A night or two before I moved back to my old blogging home at Grannymar.com I let off steam about my frustration with jumping hurdles to comment on various blogs. 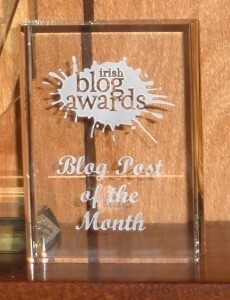 I was particularly vocal about Blogs on the Blogger platform. Karma has caught up on me. WWW, wisewebwoman, a long standing visitor to my blog, and a friend that I have the bonus of meeting in real life, tells me that commenting, since the move, throws up a hurdle for her. WWW uses the Blogger platform. I know that Mayo, finds it easier to leave a comment since my move, but he has no blog. I am trying to sort out the problem, but wonder if any other regulars are finding it difficult to leave a comment? This entry was posted in Blogging and tagged Blogging, commenting on February 15, 2014 by Grannymar. I have made a decision! 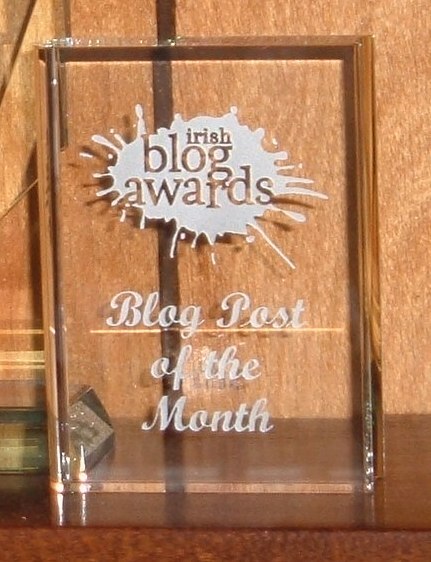 Blogs that are of the ‘Blogger’ family, I will read, but no longer attempt to post a comment. I hate the way the powers that be make commenting so unfriendly and almost want to know what I had for breakfast before they allow me to add my pathetic tuppence worth. I gave up jumping hurdles yonks ago. Life is too short! Call me crabby if you wish, but I have had enough. UPDATE: Blogger Blogs with the Name/URL option for comments, work for me without hassle. If you provide that option, I’ll be back! This entry was posted in Alphabet, Blogging and tagged Blogging, commenting, communicating, ranting on February 9, 2014 by Grannymar.